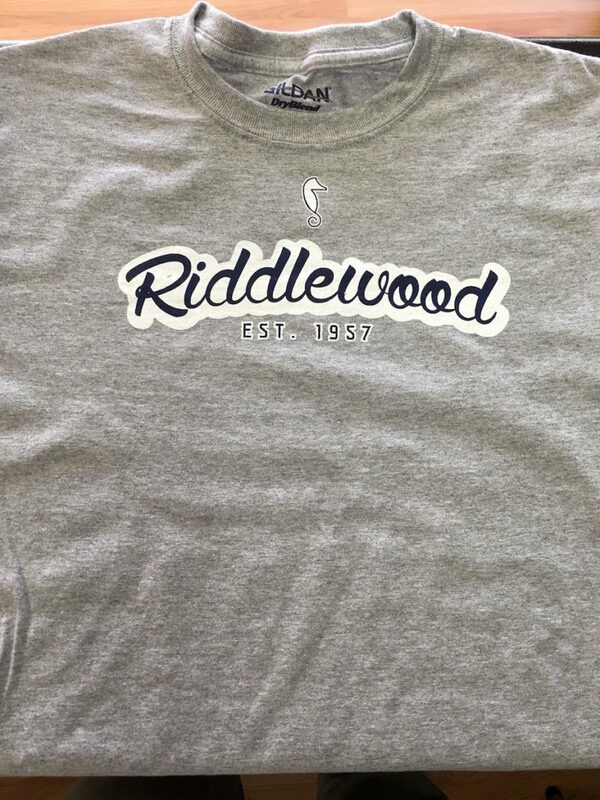 We finished this new line of shirts for the Riddlewood Swim Club just in time for their season opening. Not Sure What To Order? 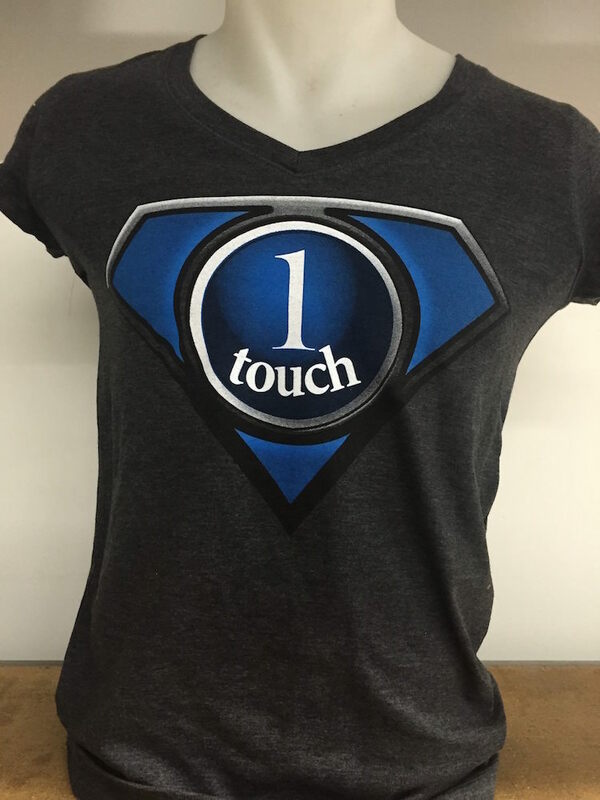 Custom Restaurant Shirts Point Diners In The Right Direction! 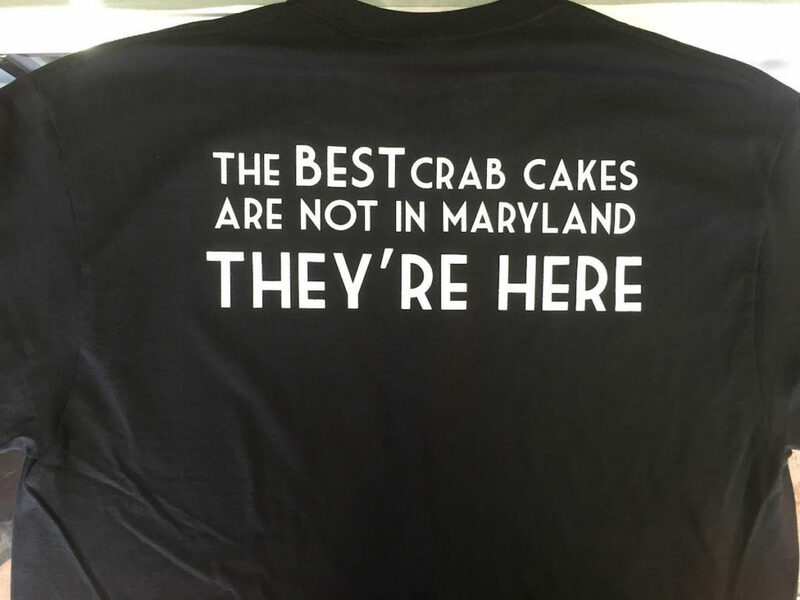 Who would have guessed that such amazing crab cakes could be found right down the street? 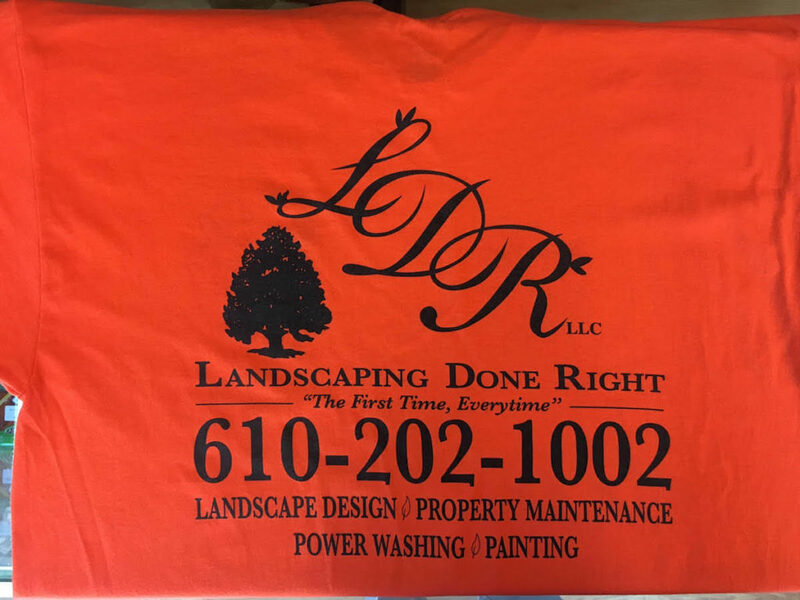 These shirts look almost as great as your lawn will once these guys are done with it! 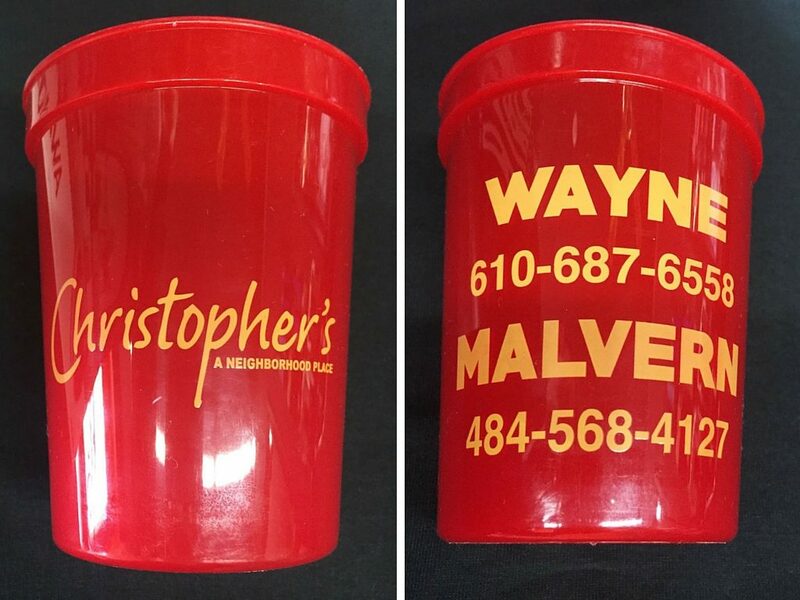 Throw A Party They’ll Never Forget With Custom Beer Cups! Whether you’re hosting a huge event or an intimate party with friends, these cups make the perfect memento to remember the occasion by. 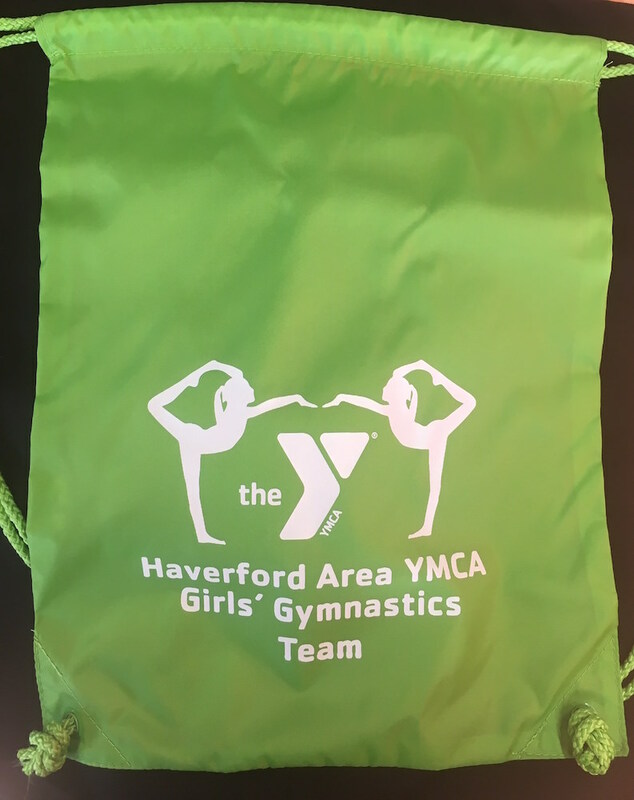 These durable bags will last all season long…and then some! 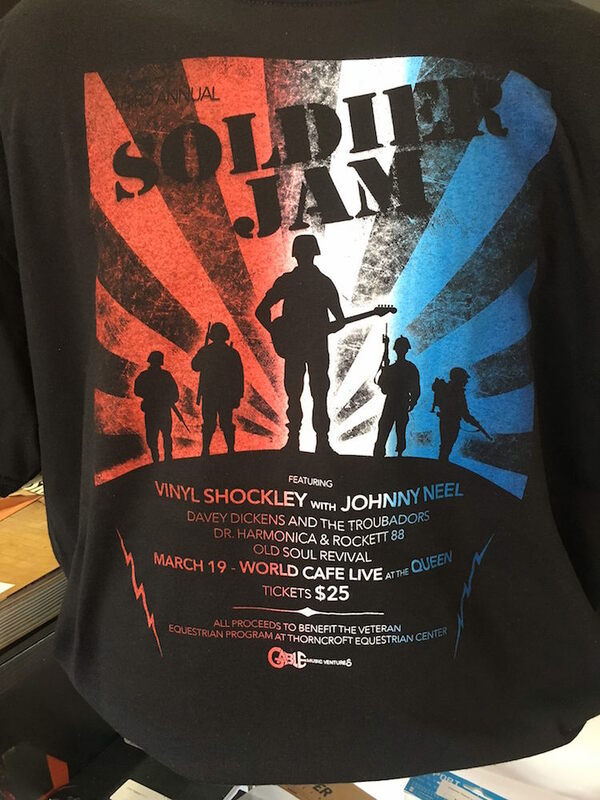 A concert AND a fundraiser to benefit veterans? Count us in! 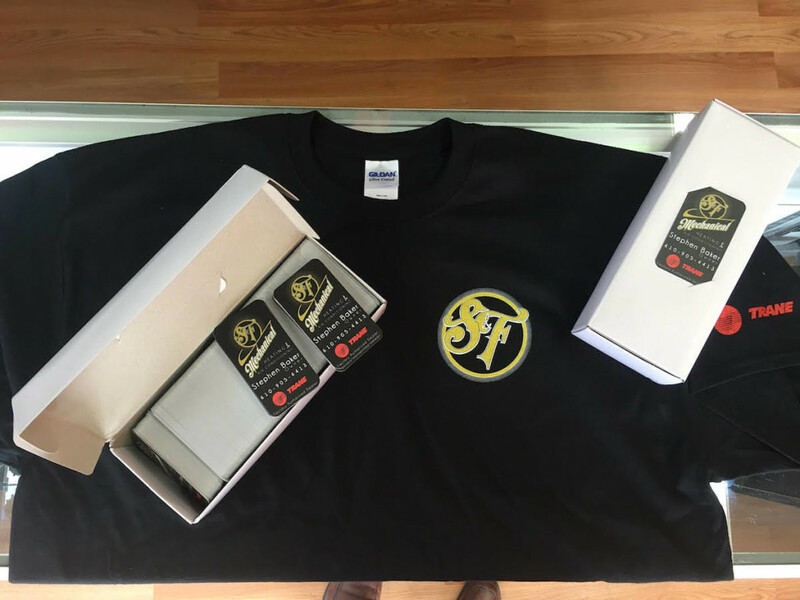 We love helping to bring local small businesses the attention they deserve with one-of-a-kind gear! We were honored and thrilled to contribute to this event! 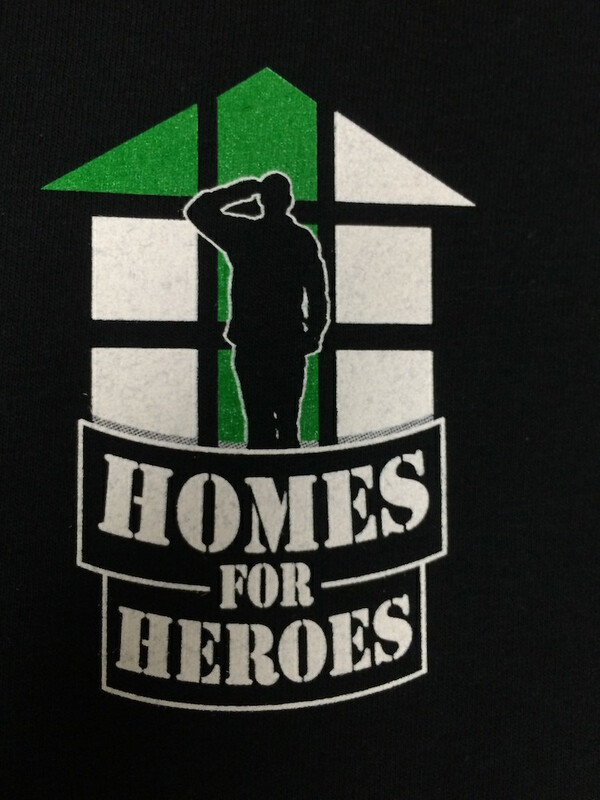 As a veteran-owned business, we were thrilled to help make this fundraiser event a successful one!